SHAWNEE—Resonate and Resound worship arts camps and Children’s Choir University (CCU) at Oklahoma Baptist University (OBU), June 23-27 were termed a success by their respective leaders. 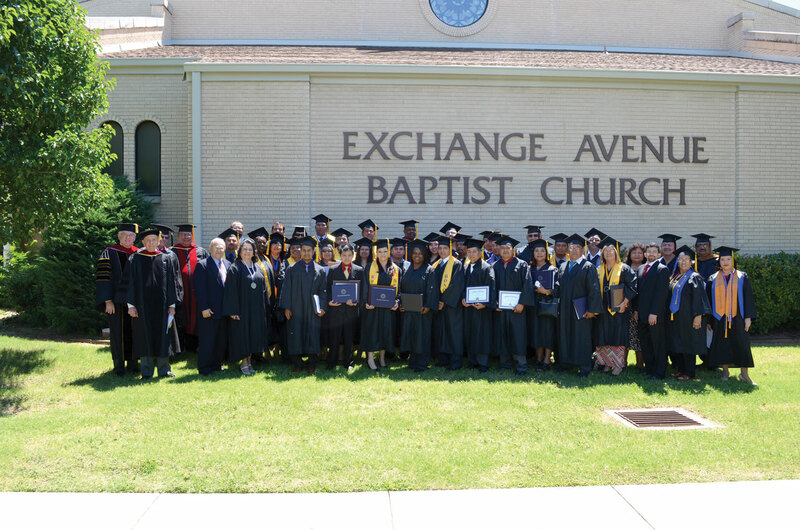 All three were sponsored by the Worship and Music Ministries Department of the Baptist General Convention of Oklahoma (BGCO) and OBU. Resonate included high school age and older Baptists involved in worship and/or teaching ministries and featured a worship choir and orchestra. Resound is designed for middle school students, while at the CCU, conferences were held for Preschool Choir Leaders, Younger Children’s Choir Leaders and Older Children’s Choir leaders. A panel discussion ended the day discussing literature and children’s choirs development in the local church. Ken Gabrielse, Dean, Warren M. Angell College of Fine Arts at OBU, was in charge of the Resonate choir during the week. The choir and orchestra was scheduled to present a concert the evening of June 25 at Falls Creek Baptist Conference Center, but the youth encampment had been cancelled that week because of flood damage the week before, so BGCO Worship and Music Ministries Specialist Randy Lind arranged to have the groups sing and play for clients at the Oklahoma City Rescue Mission that afternoon. The packed house at the mission center enthusiastically greeted and cheered the Resonate singers and instrumentalists. 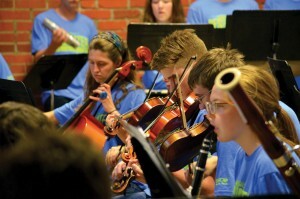 Gabrielse also pointed out that the program—and choir and orchestra—is not just for students.